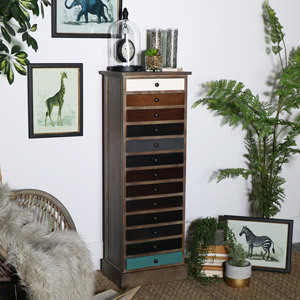 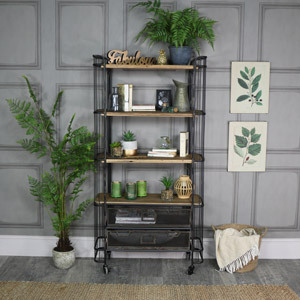 Bring the stripped back, raw style of Industrial furniture and decor into your home with our fabulous collection here at Melody Maison! 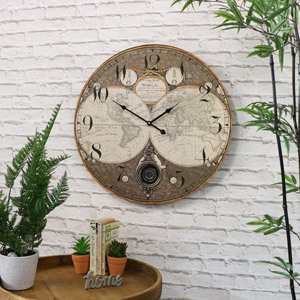 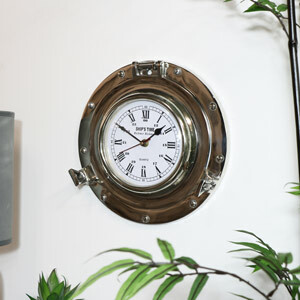 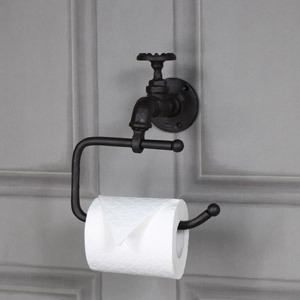 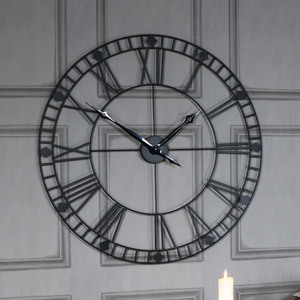 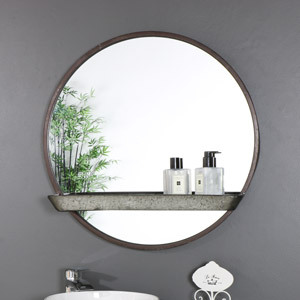 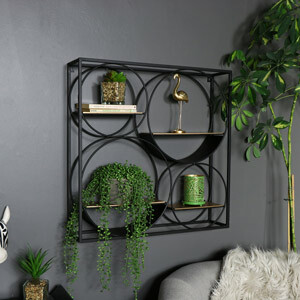 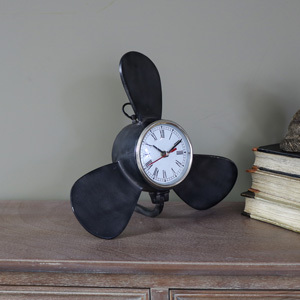 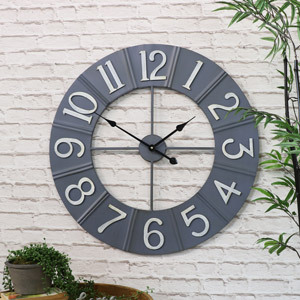 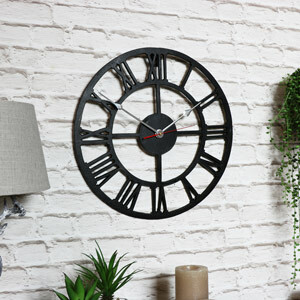 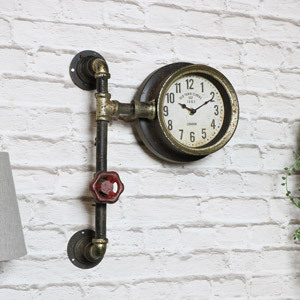 Industrial interior adds character and something unique to your home! 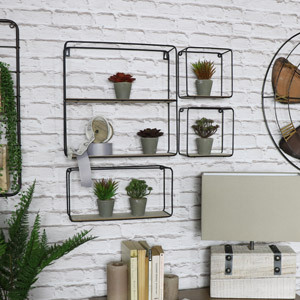 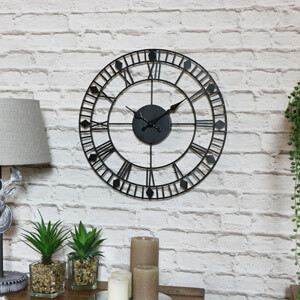 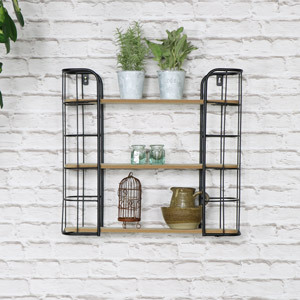 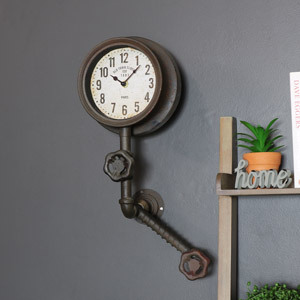 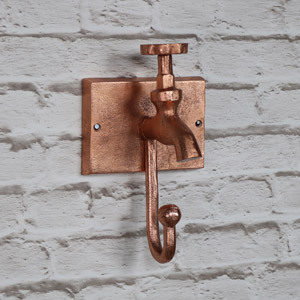 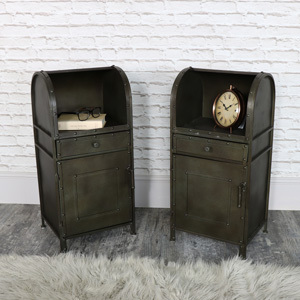 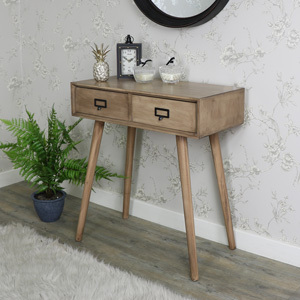 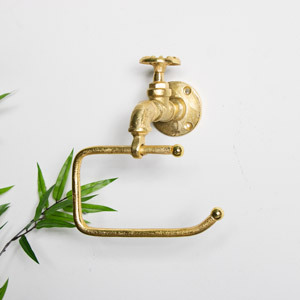 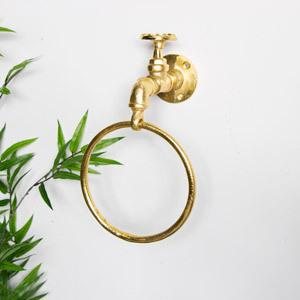 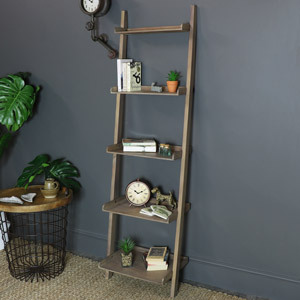 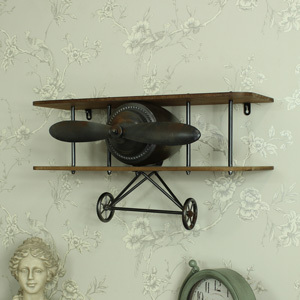 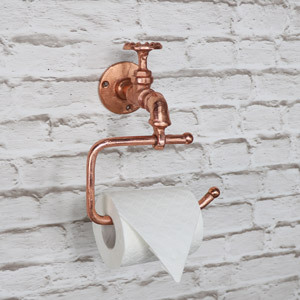 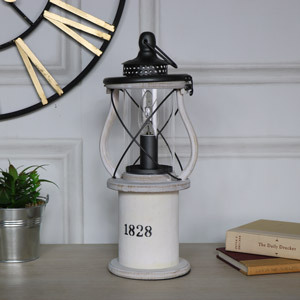 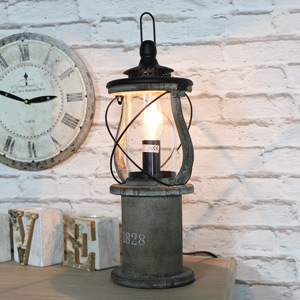 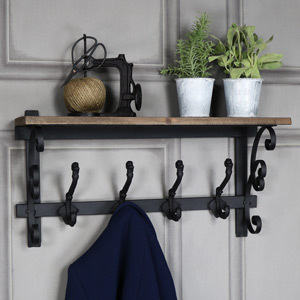 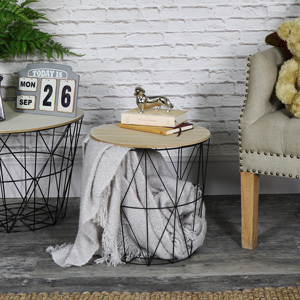 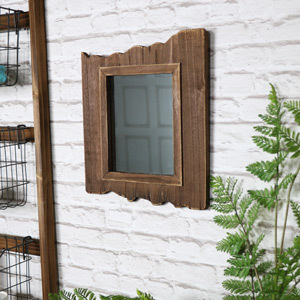 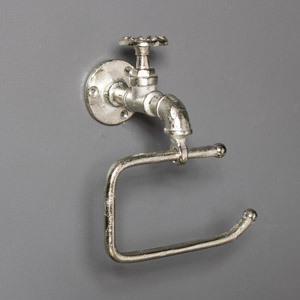 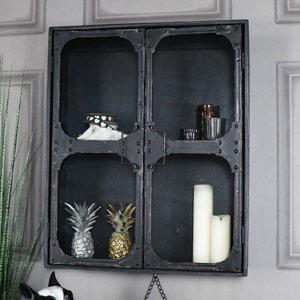 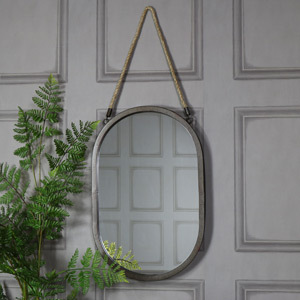 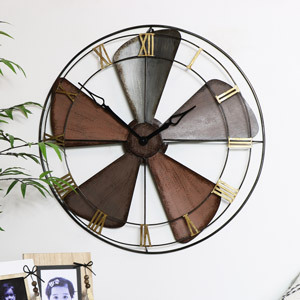 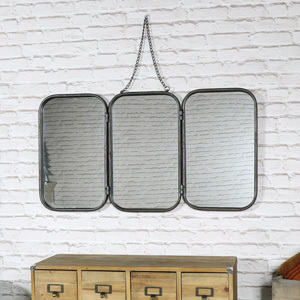 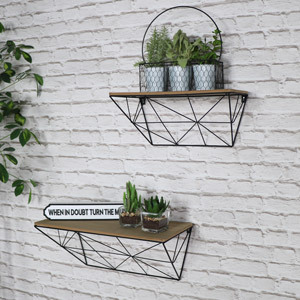 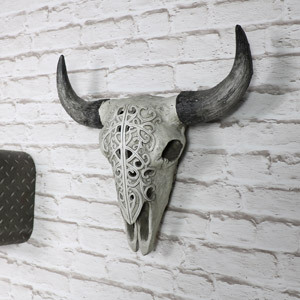 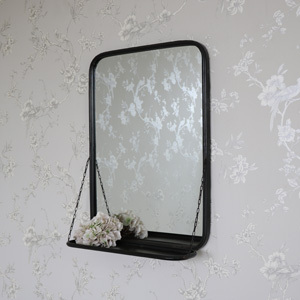 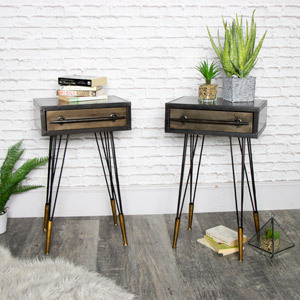 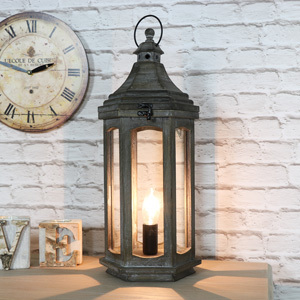 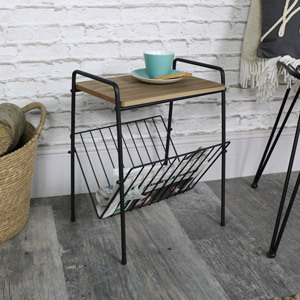 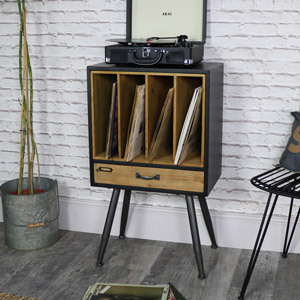 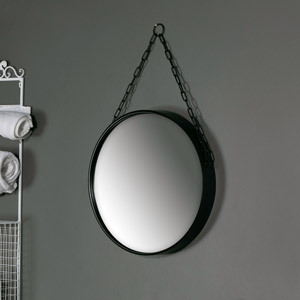 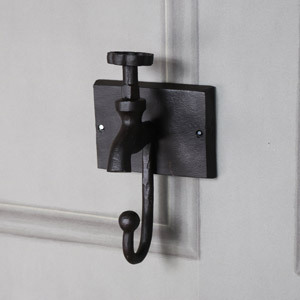 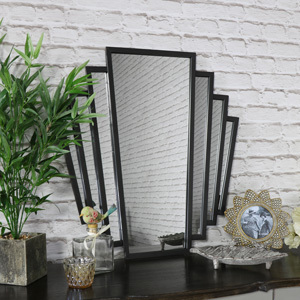 We have a range of industrial inspired items ranging from industrial style wall cabinets to storage bins to coat hooks- we have everything you need to create your dream industrial inspired home!